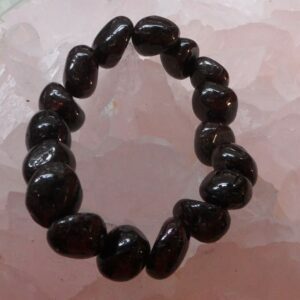 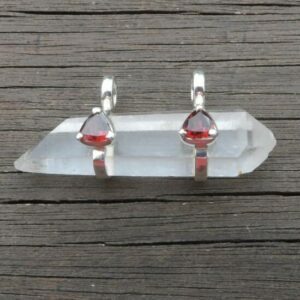 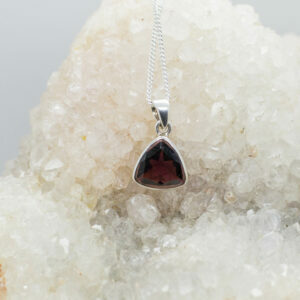 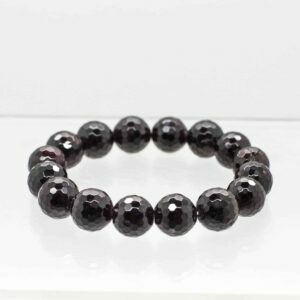 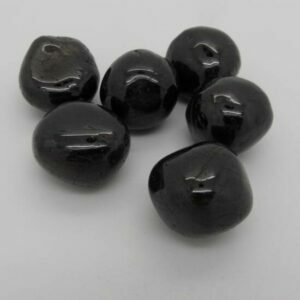 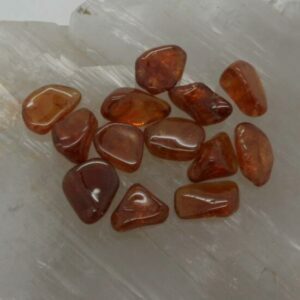 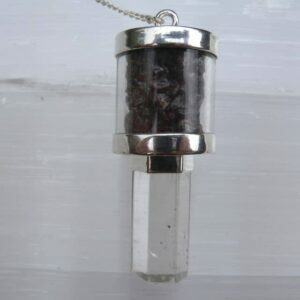 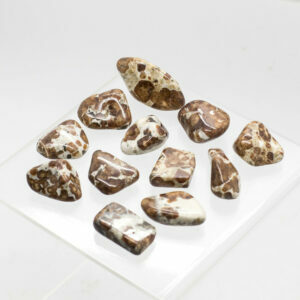 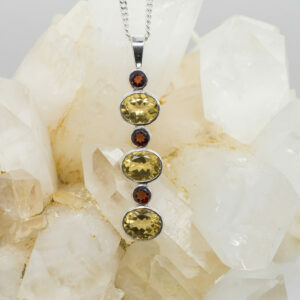 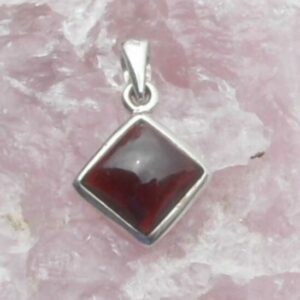 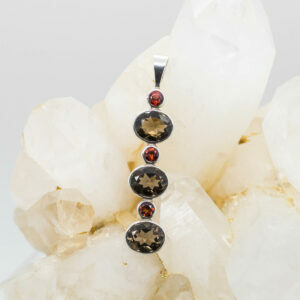 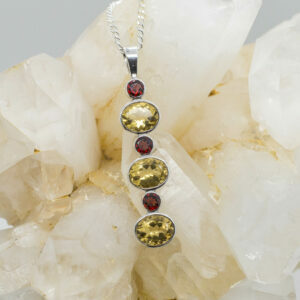 Garnet is grounding and stimulates the flow of energy through the entire energetic system. 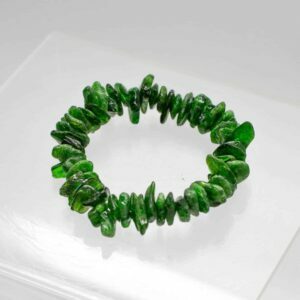 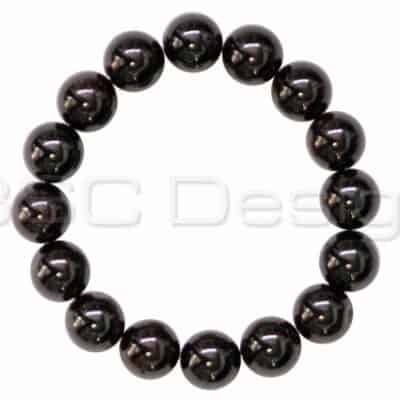 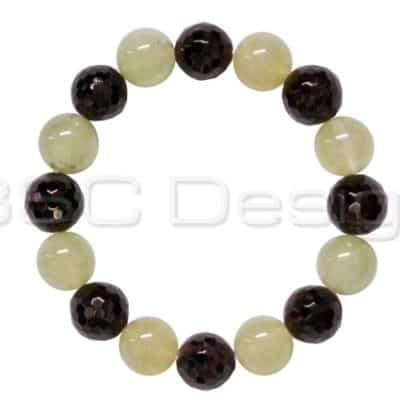 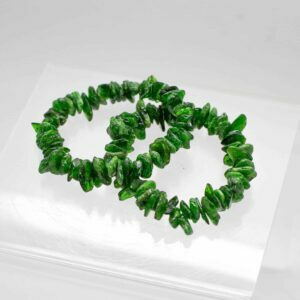 Strengthens the base chakra and can strengthen and stimulate the flow of Kundalini energy. 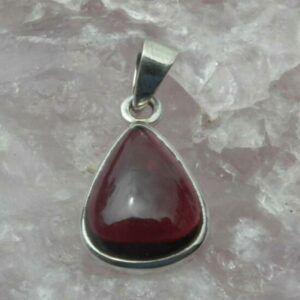 Wear Garnet to create a link between the base and heart chakras, this assists in maintaining a sense of personal security and abundance.